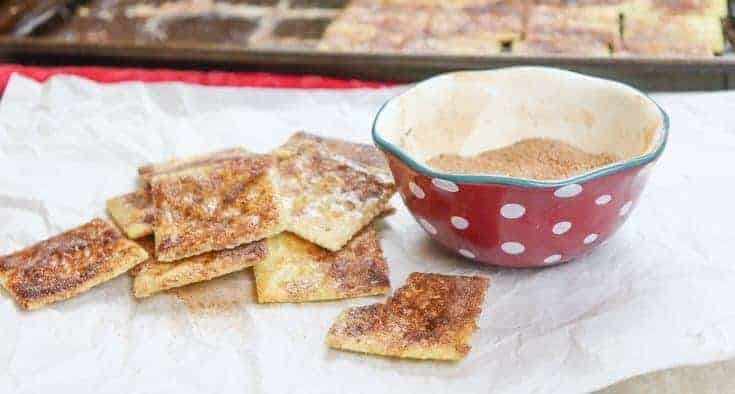 If you’re looking for a super inexpensive and delicious snack, you need to make some Cinnamon Sugar Crackers you can’t say no to. To make an entire sheet of cinnamon sugar crackers costs less than a dollar. Seriously. My mom used to make us cinnamon toast bread, and it was delicious. We could hardly wait to take it out of the oven. She’d spread the butter on the bread, mix some sugar and cinnamon in a bowl, and sprinkle it on the toast. Oh, man, it was delicious. But, you can’t take the toast to work or school for a snack. So, what’s a girl to do? Add the cinnamon and sugar to a bowl and mix together. 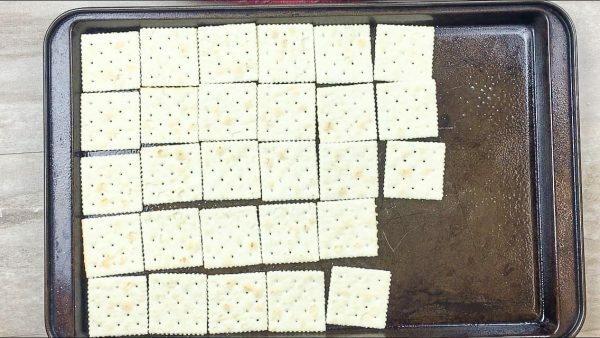 Lay the Saltine crackers out on a baking sheet. Melt the butter in a cup and pour over the crackers. Sprinkle the cinnamon sugar over the crackers. Broil for a few minutes and let cool. 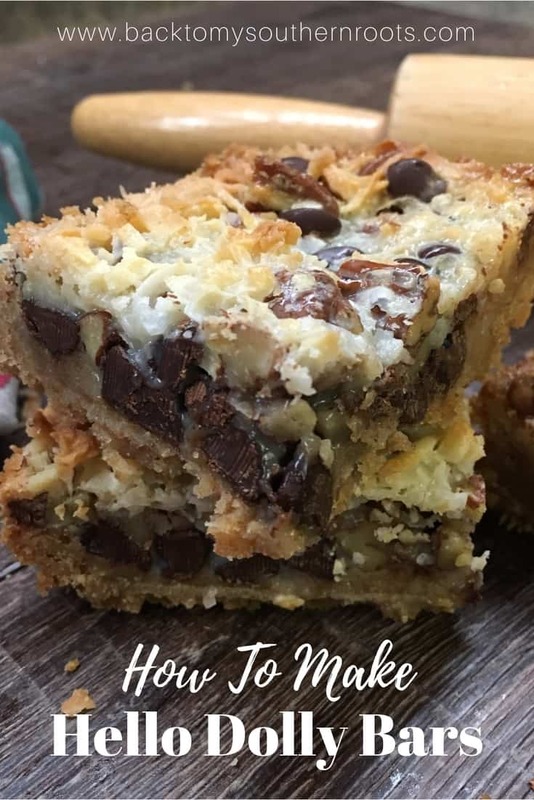 The recipe and directions are listed at the bottom of the post. 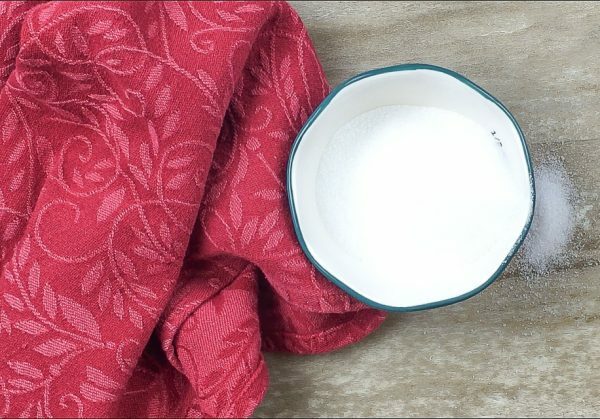 Add sugar to a small bowl. Add the cinnamon to the bowl. Lay the Saltine crackers out on a greased cookie sheet. 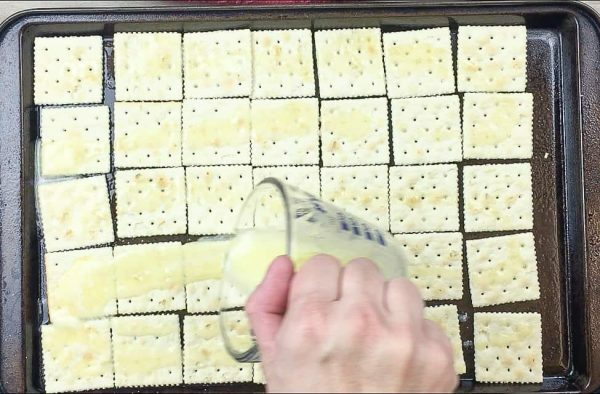 Melt the butter and pour over the crackers. 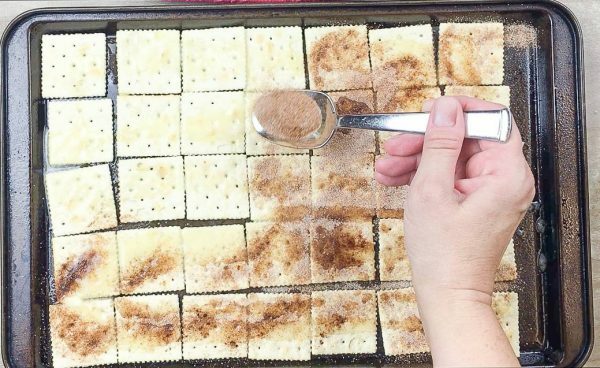 Sprinkle the cinnamon sugar mixture over the crackers with a spoon. Don’t be shy with the mixture. You can put a lot on the crackers. It’s not always easy, but try not to get the mixture on the baking sheet itself, as the sugar will burn a little while cooking. 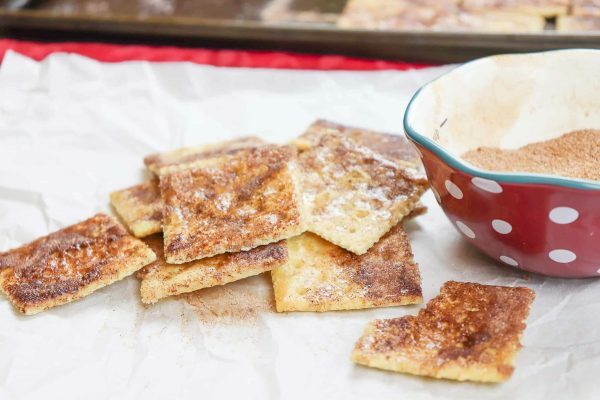 Broil the cinnamon sugar Saltine crackers for just a few minutes. They cook fast so be sure to keep an eye on them in the oven. Look at the deliciousness! Yum, yum, yum!! Cinnamon and sugar crackers are such a super cheap and delicious treat. 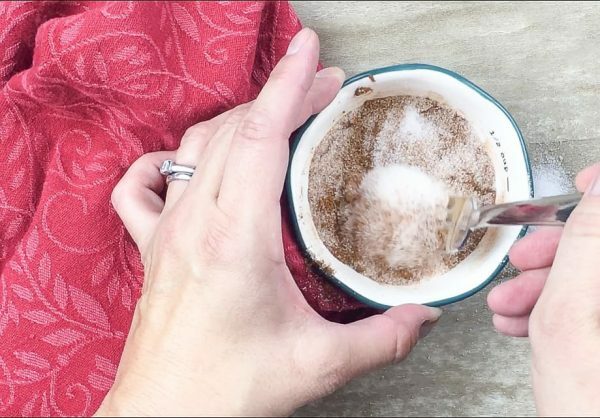 You can take them to work with you or send them to school with the kids. They will love you for it, and all their friends will be jealous. 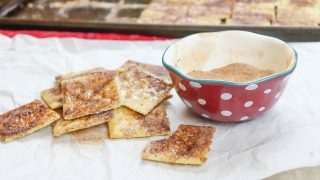 If you’re looking for a super inexpensive and delicious snack, make some Cinnamon Sugar Crackers you can’t say no to. 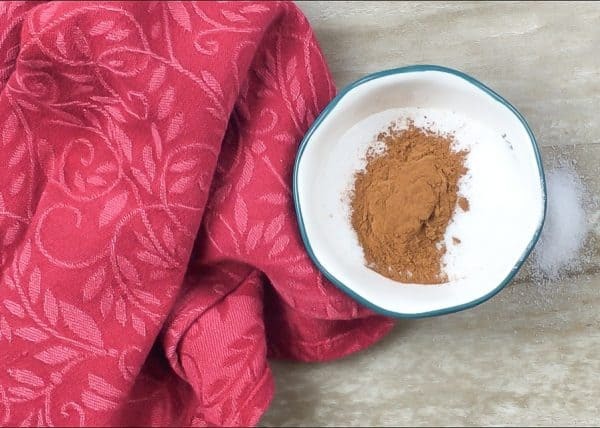 Add the cinnamon and sugar to a small bowl and mix together. 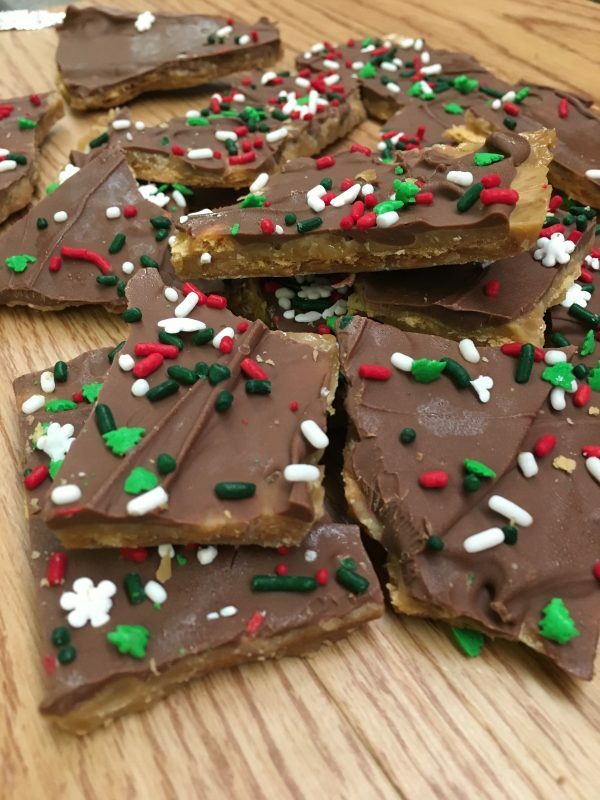 Lay the crackers out on a greased cookie sheet. Melt the butter in the microwave and pour on the crackers. Sprinkle the cinnamon sugar mixture over the top. Broil for a few minutes. Be sure to keep an eye on the cinnamon sugar crackers as they will cook fast in the broiler.